New research demonstrates that independent 'Design Review' improves the design of buildings and brings clear benefits to the quality of places. 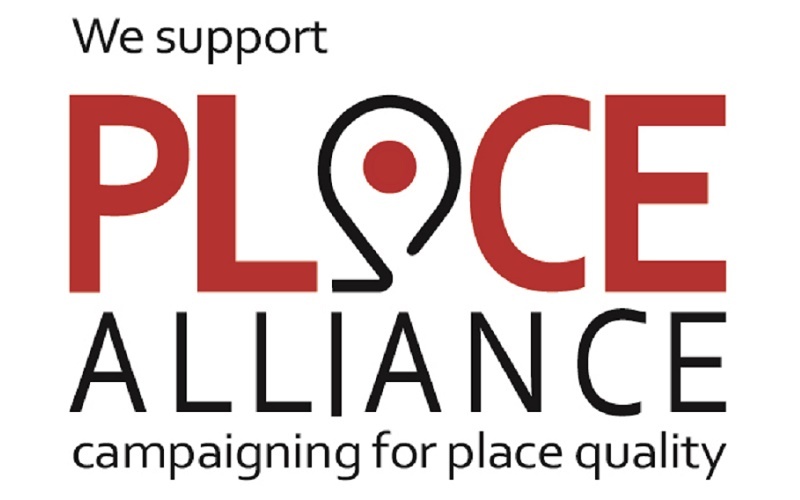 Place Alliance is a movement campaigning for place quality hosted by the Bartlett School of Planning. Research carried out by Place Alliance – and supported by the Mayor of London and Urban Design London – provides convincing evidence that design review delivers real benefits in terms of raising the quality of design in new developments and changes the culture locally to prioritise the delivery of better place quality. The results reinforce the strong recommendation made by the Place Alliance and its partners that the revised National Planning Policy Framework should contain a much stronger endorsement of the process and that all major development schemes should be subject to design review. For local authorities, design review is cost neutral, raises aspirations, and can be used to support in-house design capacity. Developers also benefit from a faster and more predictable formal planning process at what they regard as a minimal headline cost. The report, Reviewing Design Review, provides extensive analysis and guidance on the process of design review, from setting up and running a panel to maximising its effectiveness. The research focussed on London, but the findings are equally applicable elsewhere. “Professionally run, independent design review improves the design of development and brings clear benefits to the quality of places. It is a no-brainer that local authorities across England should adopt it as a standard practice for all major developments. Design Review is an independent and impartial evaluation process in which a panel of experts on the built environment assess the design of a building proposal. It offers feedback and observations to improve schemes. Design Review gives decision makers the confidence and information with which to support their decisions, and helps to achieve a higher quality of design.